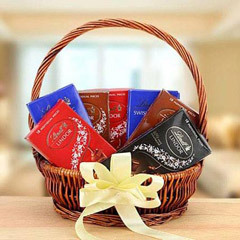 Let’s Make 21st Anniversary Celebration Unforgettable with Gift Surprise! 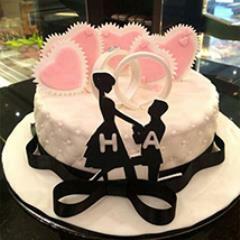 For every couple completing their 21 years of togetherness is a special moments of celebration. 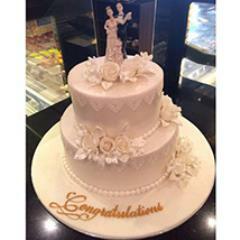 It’s the time to go back down into the lane of ,memories from the time of stepping into the new phase of life after being wedding for forever togetherness. 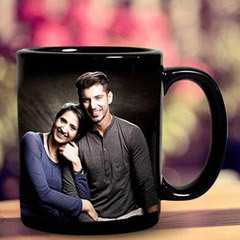 So here comes, the wonderful range of 21st Anniversary gifts that will offer best anniversary gifts choices to shop online. 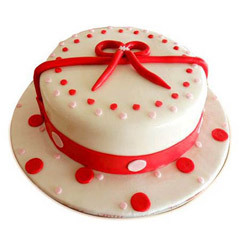 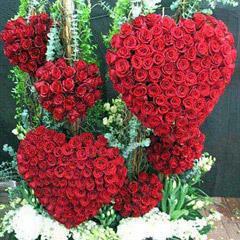 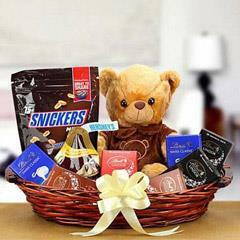 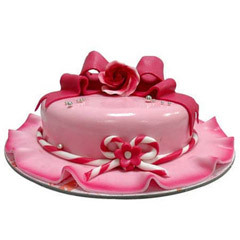 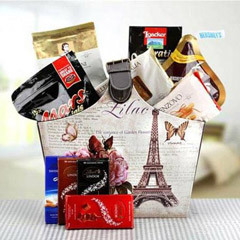 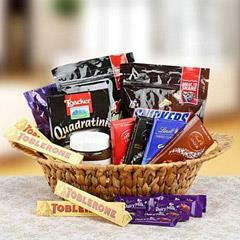 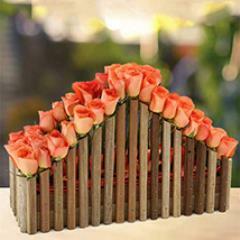 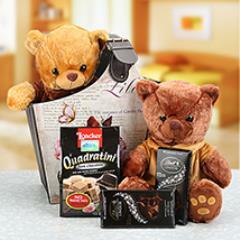 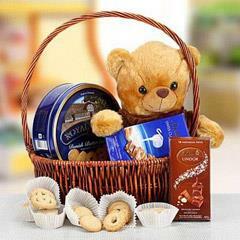 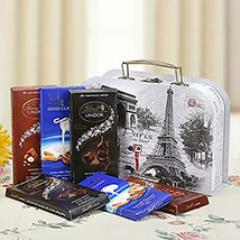 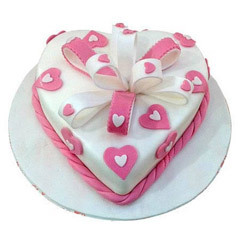 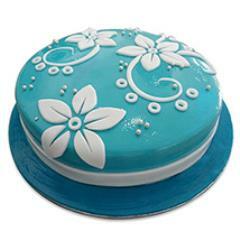 Moreover, here you will also get the facility for 18th Anniversary gifts delivery in UAE. 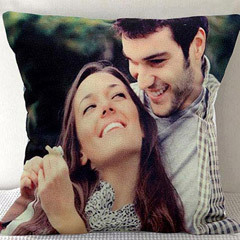 Unique Selections for 21st Anniversary Gifts Are Here to Make! 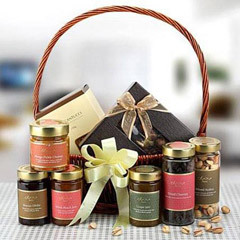 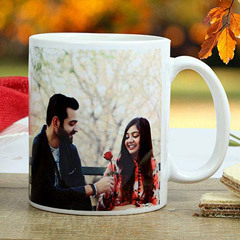 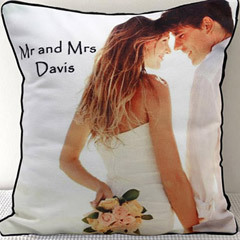 Here this exclusive collection of 21st Anniversary Gifts has to showcase outstanding selections for gifts to greet the couple celebrating their special day of togetherness. 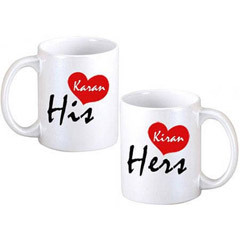 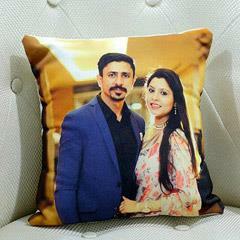 Also, for the people looking up for 18th Anniversary Gifts for beloved husband or wife can also find fabulous gift choices to shop online. 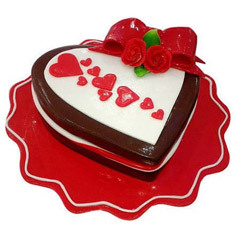 Personalized coffee mugs, Box of Red Roses, Basket of Chocolates, Tea Hamper, soft toys, box of assorted chocolates, romantic flower arrangements, heat shape cakes, flower with cake combos and much more is there to make 21st Anniversary celebration, a memorable one. 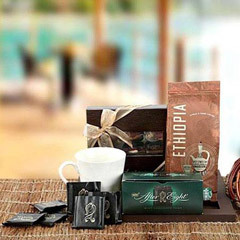 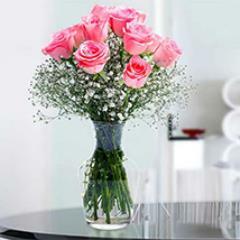 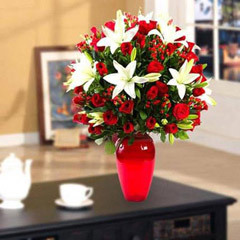 When you are Miles Away- Send 21st Anniversary Gifts Online to UAE Anywhere! 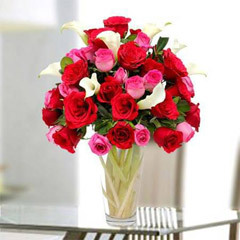 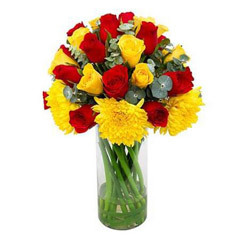 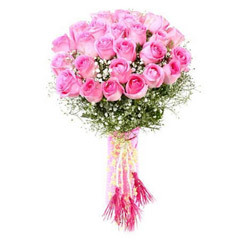 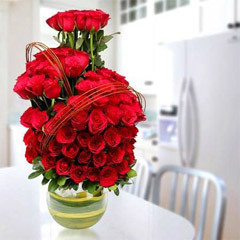 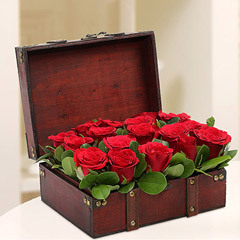 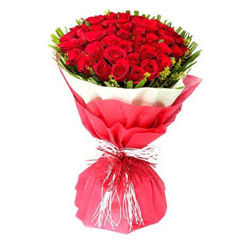 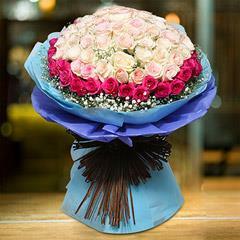 If there is the situation of being miles away from dearest couple or from better half on the day of celebration, then Flowerdeliveryuae.ae offers you the ease to send online 18th Anniversary Gifts to UAE anywhere in a matter of few clicks. 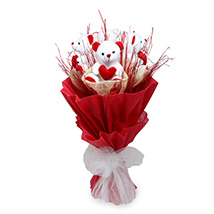 This way you can send gifts to Fujairah, Ajman, Ras Al Khaimah, Dubai, Sharjah and places across UAE.